Wet n Wild has released an absolute ton of new products in it's 2017 collection. If you'd like to see it all in action I had a Wet n Wild Week on my YouTube Channel! I have a Collection Round Up/Review, Liquid Catsuit Lip Swatches and Photofocus Foundation Review. 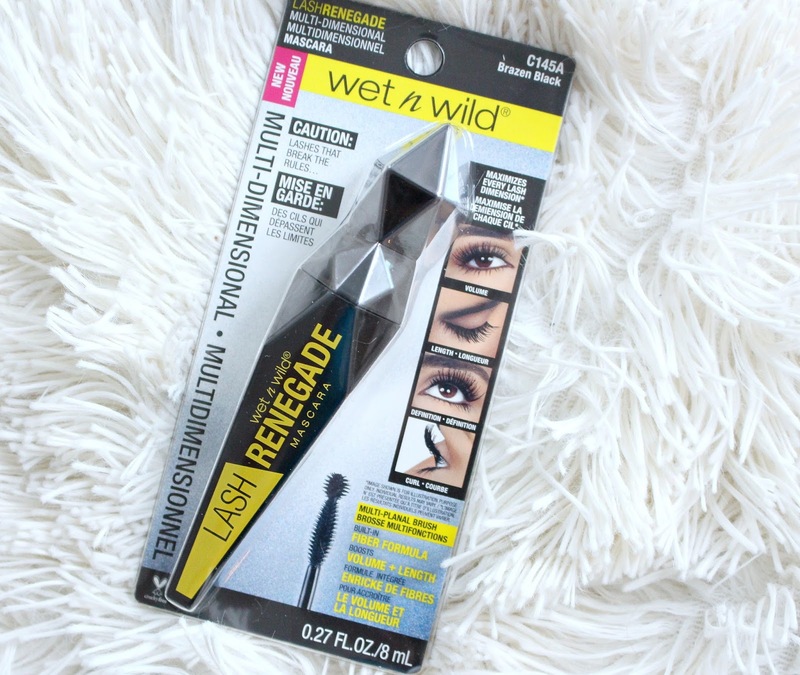 This post however is about one specific product, the Wet n Wild Lash Renegade Mascara. This is the first mascara I have tried from Wet n Wild, not sure why it took me so long to get around to it! The packaging is weapon like, but I really like it. It does not seem like they skimped on the design which I think is great for such an affordable mascara. This mascara retails for $5.99 and depending on where you live it may be hard to track down, for my Canadian readers anyways. I spoke with the Wet n Wild Marketing Team at the launch event, and it turns out they want to be in Canadian stores but Canadian stores don't love them back! The best way to get it in store is to request/harass your local retailers. 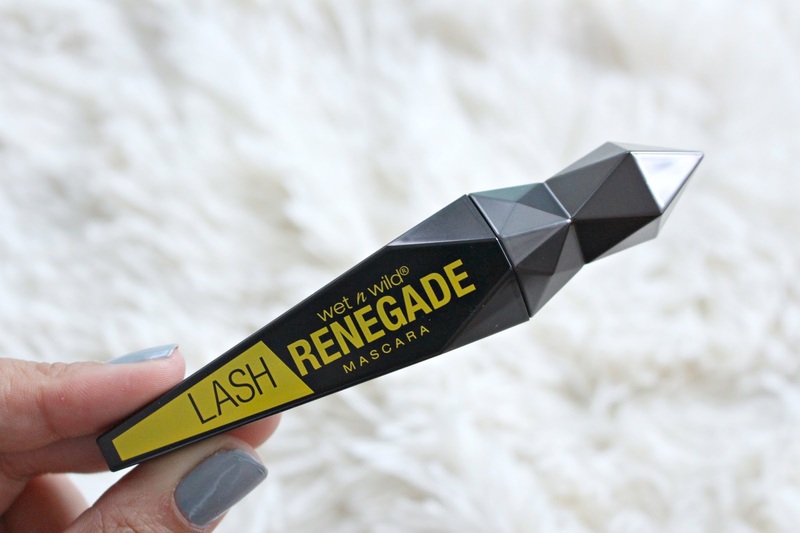 The Wet n Wild Lash Renegade Mascara claims to be smudge-proof, and at volume, length, definition and curl... so basically everything I've ever wanted. It comes in 1 shade, black. It has a hard bristle-brush, with a ball tip on the end. 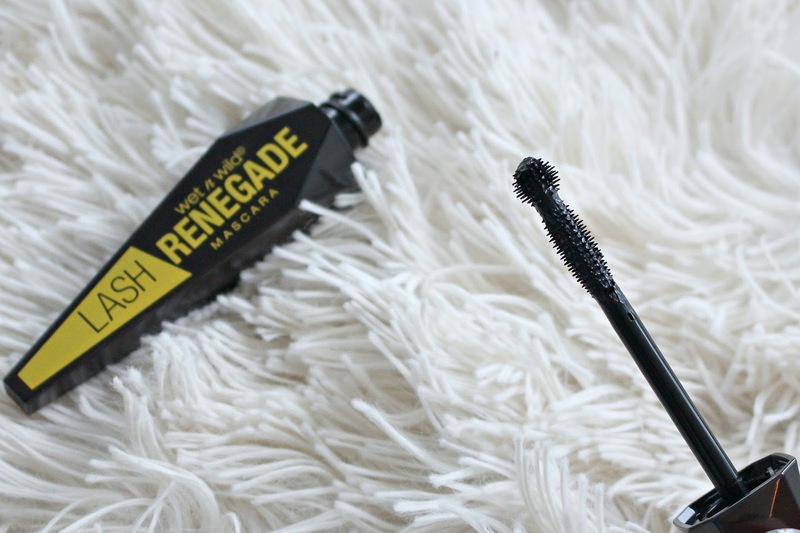 This has been a super popular wand, and I don't always love it so I was hesitant about this mascara. I find sometimes the ball can hinder more than help. The ball tip is meant to add volume with precision and control and the rest of the brush is meant to create definition, length and curl. Although I doubted this mascara, I ended up really liking it! The ball did not get in the way (although I don't think it really makes it either). The mascara gives tons of length, does not clump and a nice amount of volume. More length than volume, but it can be built up really nicely. I always layer on tons of mascara because I almost never wear false lashes. I had no issues with flaking but my mascaras generally don'y flake. Overall, I think this is a fabulous new option from the drugstore! Great packaging and great results!